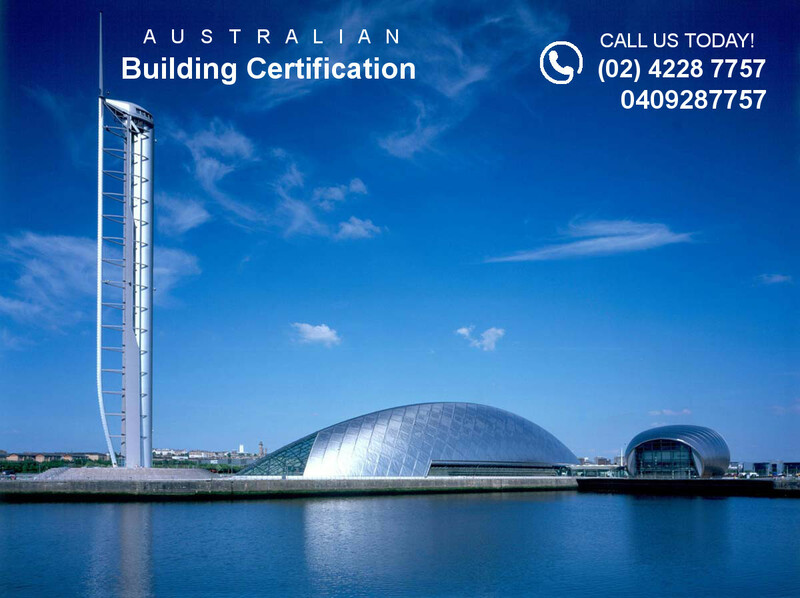 Welcome to AUSTRALIAN BUILDING CERTIFICATION. 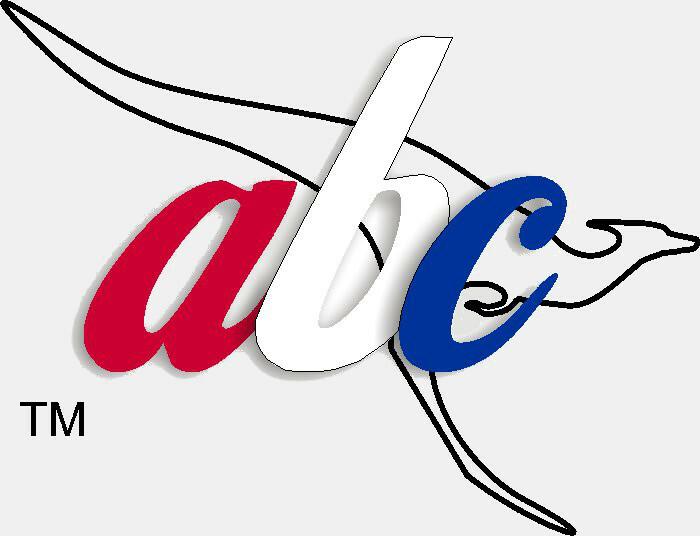 We are Accredited Building Certifiers in Wollongong, located on the South Coast of NSW. We have only one goal in mind - to provide you with a simple, economical and hassle free building application experience.